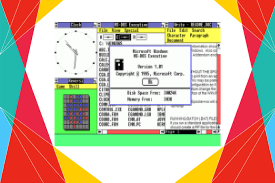 Microsoft first presented Windows to the public today in 1983. Microsoft Windows is a series of graphical interface operating systems developed, marketed, and sold by Microsoft. 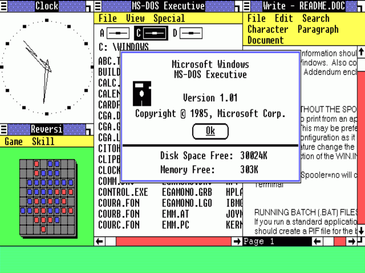 Windows 1.0 is a graphical personal computer operating environment developed by Microsoft. It was put before the world on 20 November, 1985. Since then windows journey continues till date with the latest windows 10.